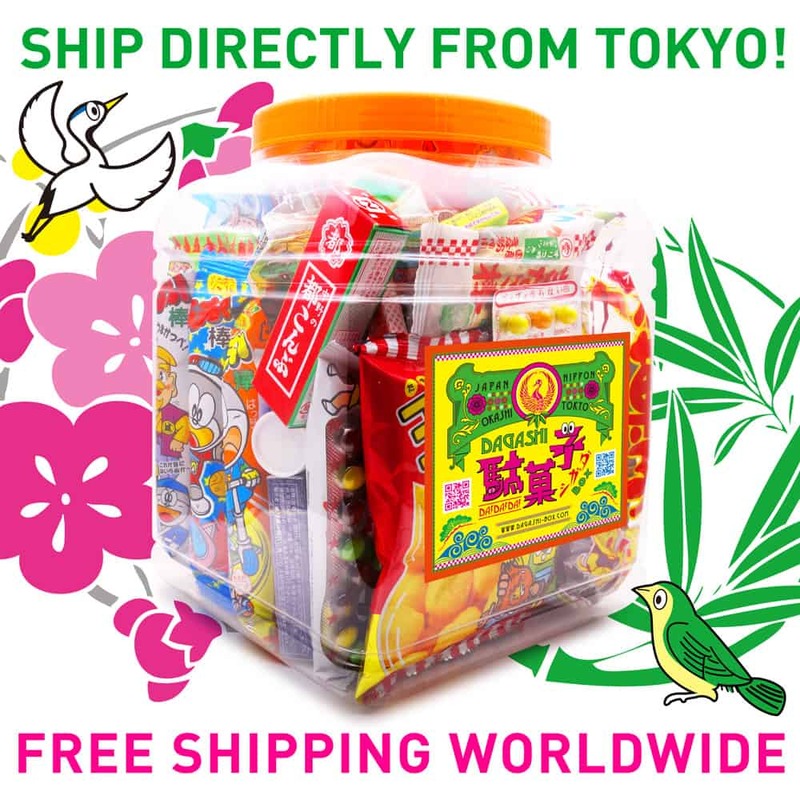 Dagashi Box promises to send you a box full of a variety of Japanese snacks and toys that have been thoughtfully selected by us for you to enjoy every month.Just from about£29 ($37USD) per month with free worldwide shipping! 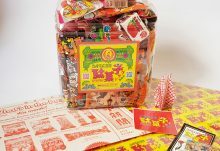 All plans auto-renew and can be cancelled online at any time. Explore the retro Japanese snacks and toys every month! 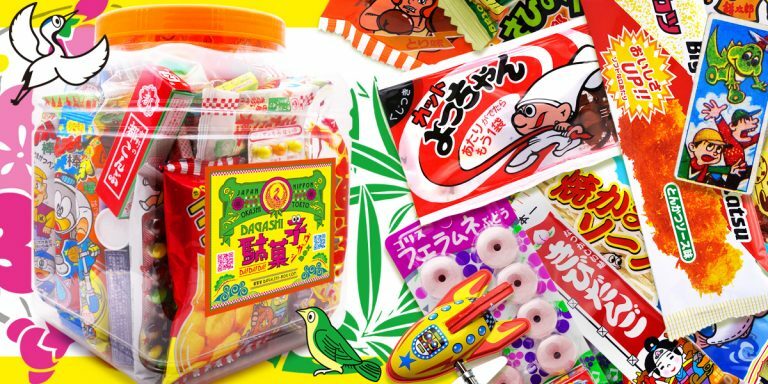 An assortment of dagashi snacks with exclusively designed goods! 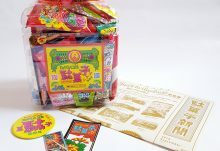 How would you rate Dagashi Box ?